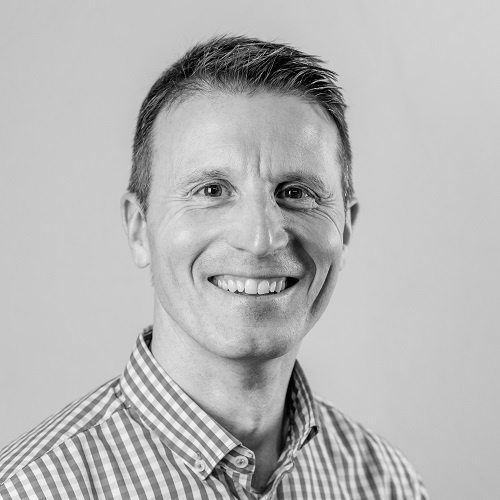 Mark has over 25 years experience of product and service marketing for UK, US and Finnish companies operating in the Analytics, Energy, Internet of Things, Mobile, Retail Logistics and Technology sectors. Having worked in 2 start-ups and alongside many small businesses, Mark understands the commercial challenges facing you. Mark is also a coach at the Marketing Academy and focuses on developing your people as well as your business. By coaching you and your teams to discover their own answers, he transfers his knowledge to your team for sustainable future growth. Delivering the UK Marketing Strategy, working closely with the US Head office. Launching music community app in UK and Europe acquiring 20,000 consumers, selling tickets through the app and reaching App Store Top30. Secured partnerships Global Music artists and DJs and ran events in UK and Ibiza. Cost-effective customer acquisition and the launch of 6 new entertainment subscription services to exceed sales targets. Managed full international portfolio of roaming mobile services, whilst delivering a 15% annual revenue growth, including upsell, retention and acquisition campaigns. Exceeded retention target of 80% of electricity customer base, through intense period of deregulation.